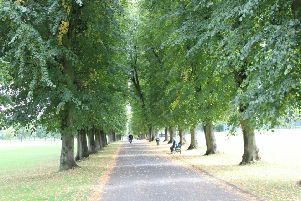 Sinn Fein has called for the pedestrian entrance to Lurgan’s Tannaghmore Gardens to be made safer. Cllr Catherine Nelson called for safety measures at the entrance on the Kilvergan Road. Speaking following a meeting with council officials she said: “The KIlvergan Road has long been a concern of mine. 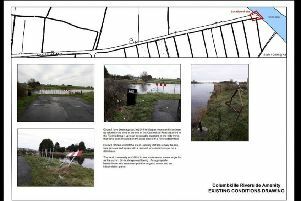 “Efforts to secure a pathway along this stretch of road continue but with a £250,000 injection for a new play park it is time the pedestrian entrance was made safer. “I have met with council officials and will soon meet with DfI Roads to request signage and traffic calming measures. The volume of traffic on this road is a well documented concern particularly regarding lorries.